When you’re at your doctor’s office (or anywhere), you can check benefits, view your claims history, update your PCP, or find nearby specialists. Download Your Blue Touch RI from the Apple App Store or Google Play. 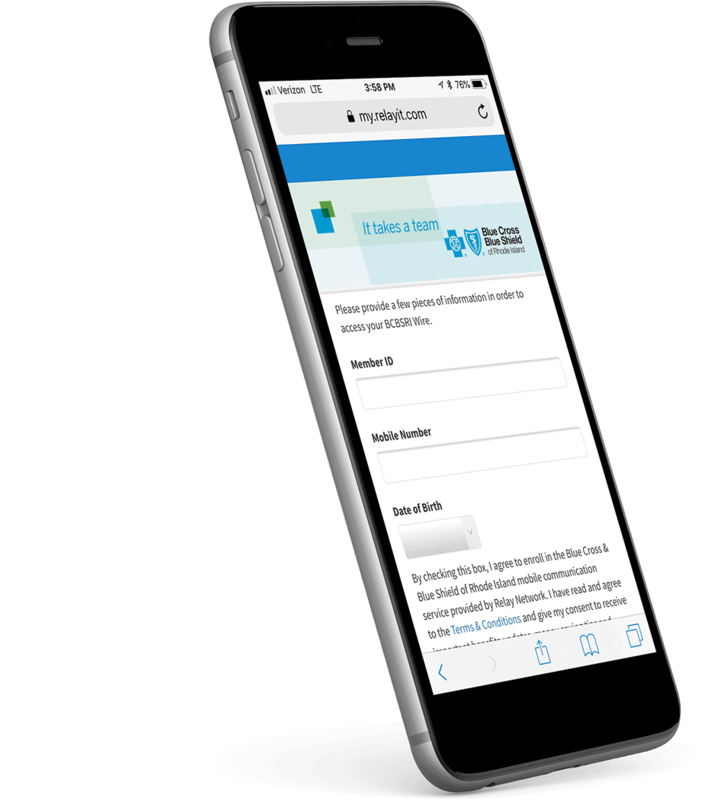 Receive secure messages about your health and health plan on your mobile device, including benefit updates, money-saving tips, and reminders about tests. 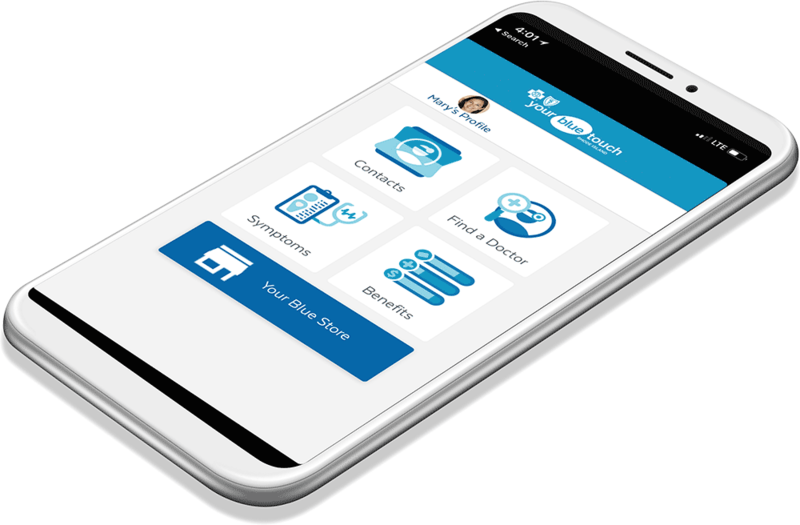 Consult with a board-certified doctor anytime with this innovative service app perfect for those times your personal doctor is unavailable or when you can’t get into the office. Doctors Online provides convenient and easy to access general health treatment or pediatric care for many common, non-emergency health issues. Download the iOSTM or AndroidTM app, or visit drs-online.com. Doctors Online is a telemedicine service provided by American Well®, an independent company that administers Doctors Online on behalf of Blue Cross & Blue Shield of Rhode Island. Your wellness program includes a fun Virgin Pulse® app. 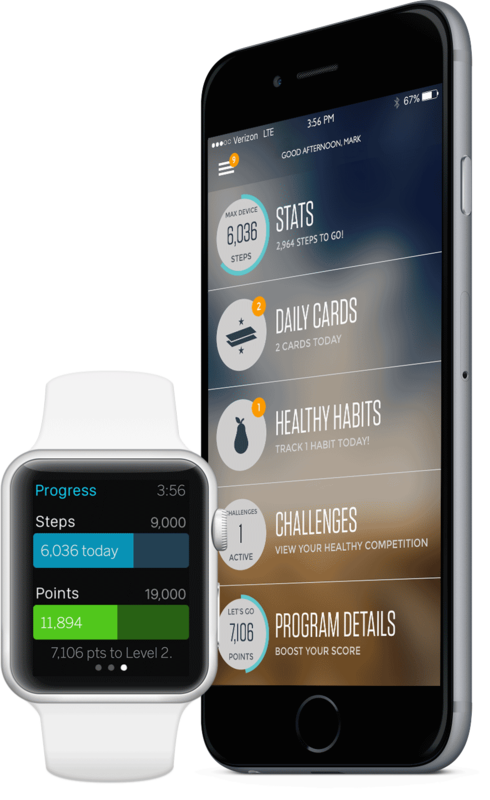 Track your progress, create challenges for friends, and take a personal health assessment. You can also view daily reminders that get you thinking about health in a whole new way. Download the Virgin Pulse app from the Apple App Store or Google Play. 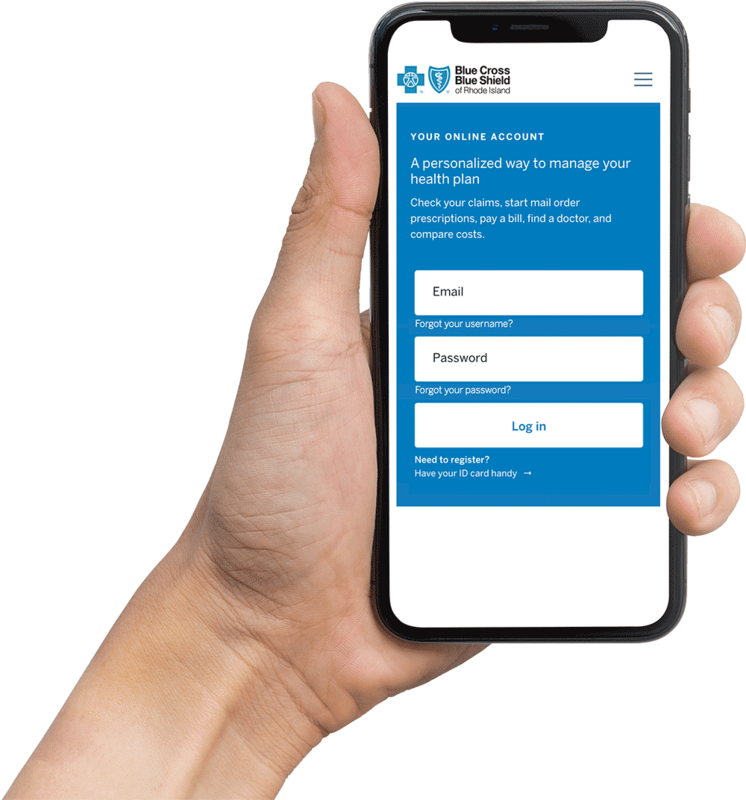 If you have a health savings account (HSA) through BCBSRI, the BlueSolutions Spending on the Go app makes it easy to manage. View your account balances, update your profile, and submit a claim. 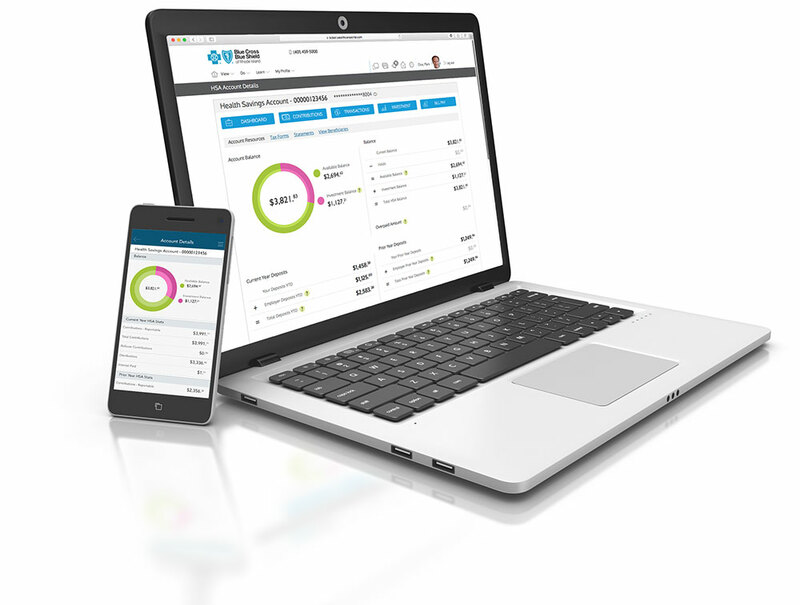 Download BlueSolutions Spending on the Go from the Apple App Store or Google Play. Standard mobile phone carrier and data usage charges apply. The downloading and use of these apps is subject to the terms and conditions of the app and the online stores from which it is downloaded. Apple is a trademark of Apple Inc. and App Store is a service mark of Apple Inc. Google Play is a trademark of Google Inc.
Virgin Pulse is an independent wellness company, contracted by Blue Cross & Blue Shield of Rhode Island (BCBSRI) to provide wellness services. iOS is a trademark or registered trademark of Cisco in the U.S. and other countries and is used under license. Android is a trademark of Google Inc.